The most watched network is up next. 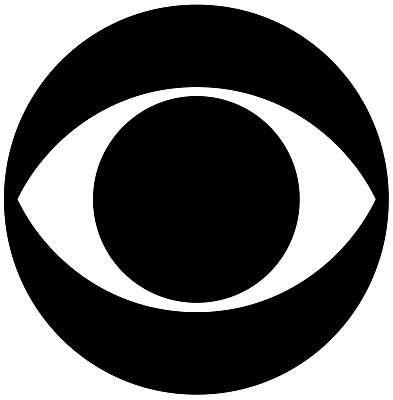 CBS is looking to churn out some more winners and keep its reign going. Which will be hits and which will be misses? I’ll take some guesses at what people who like things that I hate will watch. Chuck Lorre, the genius behind CBS megahits Two and a Half Men and The Big Bang Theory tries to strike gold again for the eye with this sitcom starring talented-but-could-never-find-the-right-project Anna Faris and former The West Wing press secretary Allison Janney. Faris plays a single mother battling alcoholism who moves in with her also recovering alcoholic mom in California. It’s multi-camera, it’s got a laugh track along with everything that anyone who loves either of those other CBS shows will probably love for some reason. Breaking Bad’s Badger, Matt Jones, is in the cast, and I already feel like I will think he’s the best part of the first episode. Prediction: Renewal – Faris should have had a TV show years ago, and as terrible as it’s probably going to be, it’s gotten a big promotional push and has the Lorre touch. TV superstar Dylan McDermott plays an FBI agent who kidnaps the family of a doctor, played by Toni Collette, to force her to assassinate the president when she does surgery on him later that week. 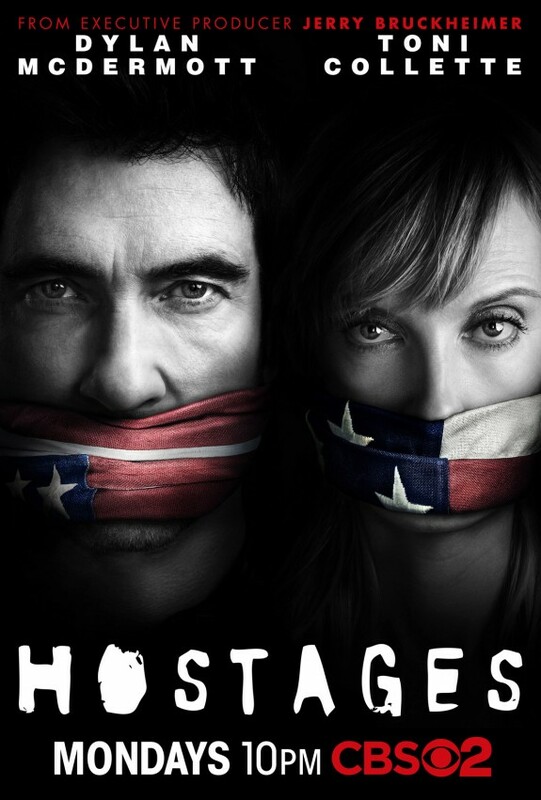 Hostages carries the action bona fides of executive producer Jerry Bruckheimer. It looks intense and I have absolutely no idea how they’ll make a second season, unless they anticlimactically stretch everything out for way too long. It might be better than a typical CBS show, which is damning it with faint praise, but still, at least it’s not a procedural, which is a huge step for CBS. Prediction: Renewal – if I made longer term predictions I’d guess this will go two seasons, like Smith, drawing some initial viewers and gradually fading away as the buzz falls away. Just put me down for renewal though, for now. 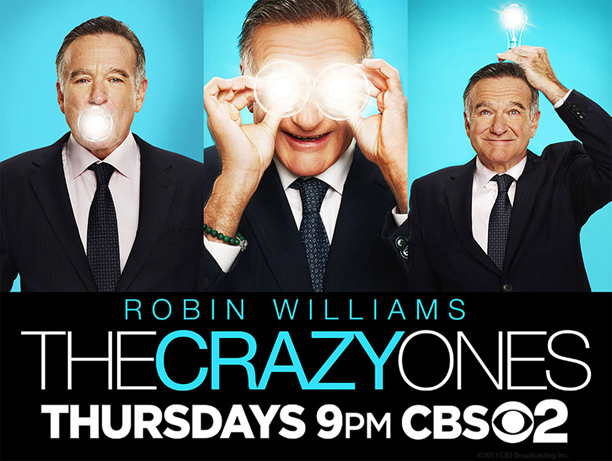 Robin Williams is back on TV, being Robin Williams-y to the extreme. He plays the wacky father to Sarah Michelle Gellar’s sensible daughter, and the two are partners at an advertising agency that bears their names. Mad Men this is not. It’s hard to remember a time when Williams was funny, or maybe I only found him funny because I was younger and my tastes have changed. Either way, if Williams could play his far superior creepy One Hour Photo dramatic self, a Williams-led TV show could be fun, but as he won’t, it most certainly will not be. Prediction: 13+ – Williams is still a big name, even though so much time has passed since his movies made any money, or even since he headlined movies. Big enough for a full season pick up, but not a renewal, ratings will disappoint, but CBS will play the season through out of hope. TV vets Kal Penn, Tony Shalhoub, and Jerry O’Connell play veteran singles who show relative TV newcomer Chris Smith the ropes when his fiancé dumps him at the alter and he moves into a singles-friendly rental complex. 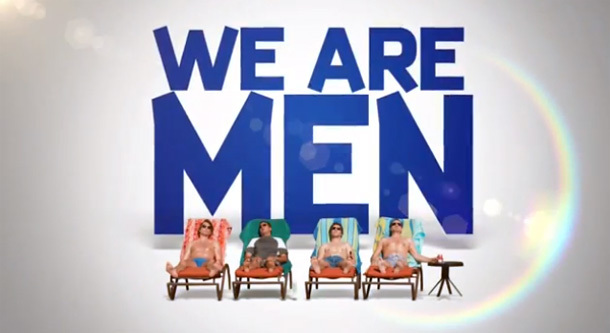 It may be another men-learning-how-to-be-men show, which we seem to get two or three of every year, but whether it is or isn’t, it looks terrible. Did Kal Penn really leave the Obama administration for this? And Tony Shalhoub, I’m not proud of you either. Prediction: 12- As always, some people will watch it because older peoples’ TVs only get CBS, but the standards are also higher (ratings-wise, not quality-wise) and this show will not meet them. CBS shows do fail. Who remembers last year’s Partners? I believe I noted in an earlier post that Will Arnett, if The Millers fails (which I, spoiler alert, believe it will) will have the unenviable achievement of having starred in failed sitcoms on three of the four major networks (Running Wilde on Fox and Up All Night on NBC). Networks see him as a leading man rather than the wonderful wacky side character he played in his breakout performance in Arrested Development ,but he hasn’t delivered yet. Arnett plays a recently divorced man whose world is turned upside down when his dad decides to leave his mom, ending a four decade marriage. This show, which, and I know this sounds like a refrain on this CBS page, but it’s still true, looks terrible, It also has more wasted talent than Arnett, with Emmy winner Margo Martindale, Beau Bridges, Curb Your Enthusiasm funnyman JB Smoove and Glee’s Jayma Mays. Prediction: 12- Arnett’s presence would almost be enough for me to pick cancellation in and of itself (Yes, I know Up All Night technically went two seasons, but that’s a fluke at best) but the show selling itself in the trailer on a Martindale fart joke, well, that sealed the deal.